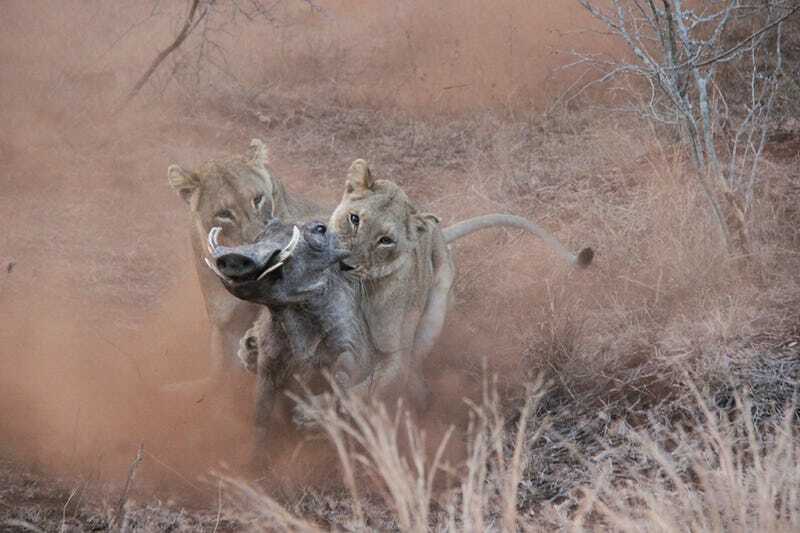 Lion King edition: Pigs are food, not friends. I’m now waiting for WinnieTheWoot to get out of bed, see this, tell me I’m a terrible person and then give me a fist bump. ETA: I did get called terrible but she refused me the fist bump.